Zimmetry Environmental provides testing and consulting services to identify lead hazards to protect people and keep companies in regulatory compliance throughout the Caribbean. Just as a simple blood test can help to prevent permanent damage that could last a child’s lifetime, environmental testing for lead could identify hazards and prevent lead poisoning from ever occurring in the first place. Just how many children and adults in Puerto Rico suffer from lead poisoning is hard to determine since the Puerto Rico Department of Health has no formal blood lead surveillance program. For children on the islands, considered the most vulnerable group for lead poisoning by most health experts, the prevalence of elevated blood lead levels is considered to be comparable to lead poisoning rates in the rest of the United States. For those figures, the Centers for Disease Control and Prevention (CDC) estimates that approximately half a million children in the U.S. have blood lead levels above 5 micrograms per deciliter, the reference level at which the agency recommends public health actions be initiated. 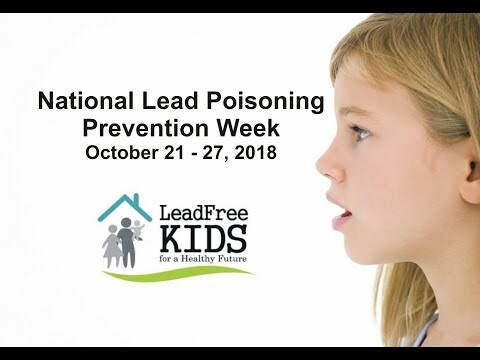 To help raise awareness about lead hazards, National Lead Poisoning Prevention Week (NLPPW) takes place from October 21st through the 27th. The weeklong campaign brings together individuals, organizations, industry, and state, commonwealth and local governments to help increase lead poisoning awareness by using their efforts and collaborations to reduce childhood exposure to lead. Today, the most likely source of lead for most children is due to the past use of lead-based paints which were common up until 1978, the year when the federal government banned consumer uses of these types of paints. Across the islands of Puerto Rico and in many places throughout the Caribbean, lead-based paints are still present in far too many homes and properties. 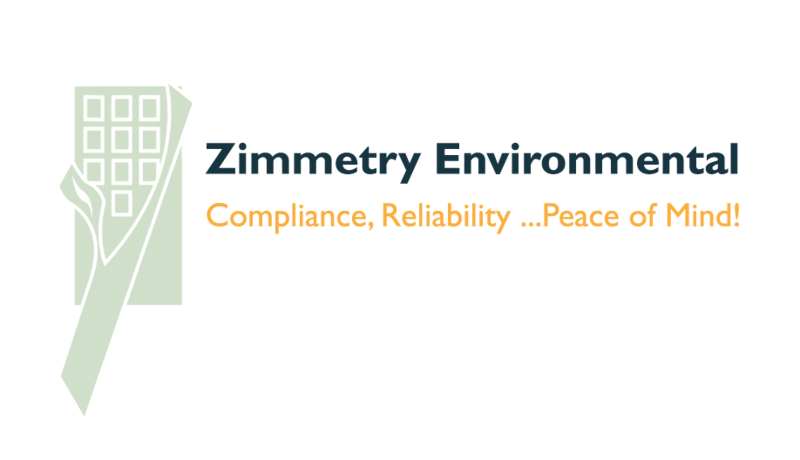 To learn more about Zimmetry Environmental and their lead, indoor air quality (IAQ), environmental, occupational, and compliance testing and consulting services, please visit www.zimmetry.com, call (787) 995.0005 or email info@zimmetry.com .